HTC has earned a massive reputation worldwide for producing world-class tablets. Its devices are stylish, effective and powerful. 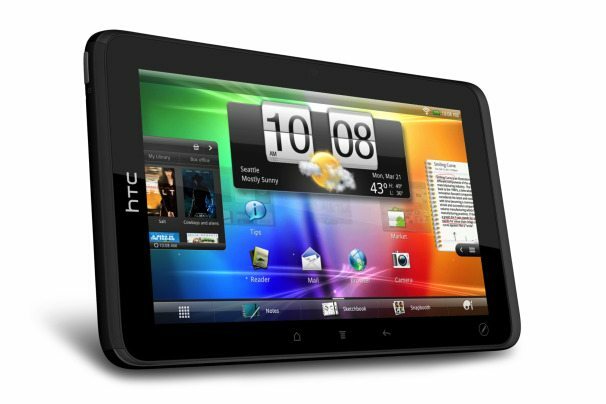 In this article, you will find 3 of best Android HTC tablets of all time. Take a look at them. 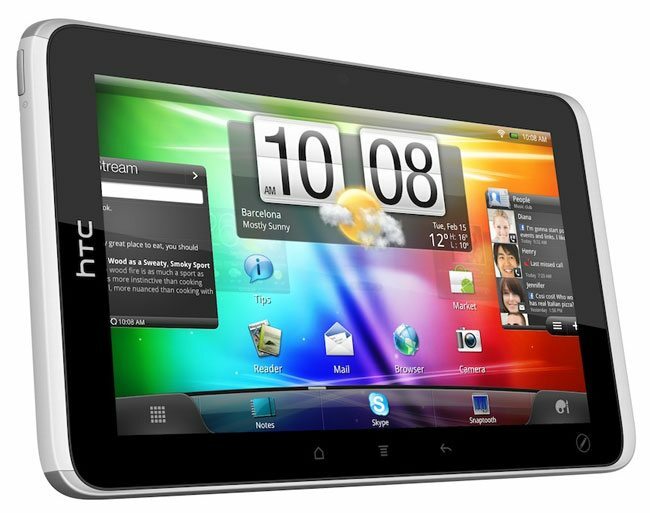 Being revealed in 2011, the Evo View 4G is considered as one of the best tablets that HTC has ever produced. Its screen quality is simply outstanding. Just put it side by side with other tablets released in the same year. You will see the real difference. It is extremely durable. Thanks to the application of black aluminum with dual rubber padding strips on the back. Its 5-MP primary camera was considered as one of the best tablet shooters at that time. It is able to perform HD video recording. Its Magic Pen drew a worldwide attention with its ability to perform unique functions, like multicolored drawing, highlighting text and signing documents. With all the features, the Evo View 4G takes the 3rd spot in our best Android HTC tablets list. The Flyer is one of the most stylish HTC tablets of all time. The combination of aluminum and matte plastic makes it incredibly appealing to all the tablet lovers. It feels really pleasant to grab. Back in 2011, it was considered as one of the most powerful tablets on the market. Thanks to the inclusion of 1.5-GHz processor and 1 GB RAM. Its 7-inch display came with a resolution of 1024 x 768 pixels, which made it a direct competitor to the iPad 2 display. And it was being tagged with a very reasonable price. All these things make the Flyer one of the most appealing Android HTC tablets. 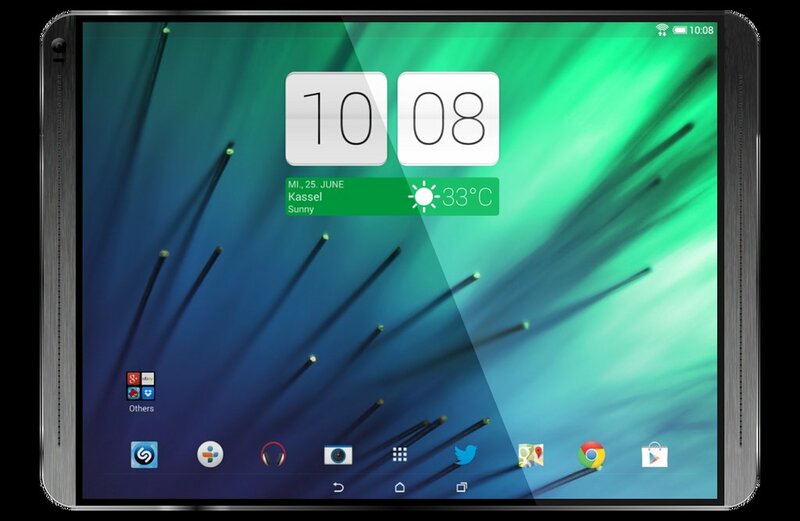 HTC partnered with Google to produce one of the fastest tablets of all time. It is the Nexus 9. 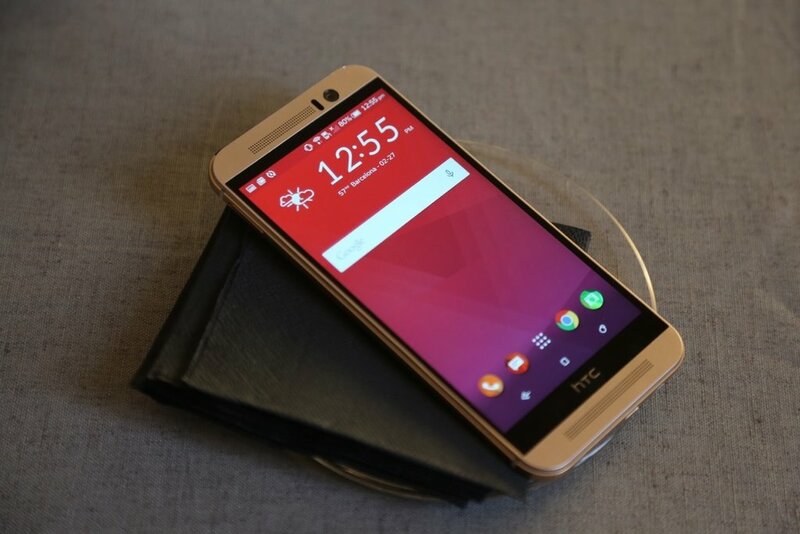 Being equipped with the 2.3-GHz processor, it is able to perform operations at a lightning pace. Despite being a two year old device, it is still able to outperform most of the tablets in the current market. Its 8.9-inch IPS LCD display shines at making everything look crystal clear. On top of that, it sports a massive 6700 mAh battery, which makes the device able to last for at least two days with moderate usage. 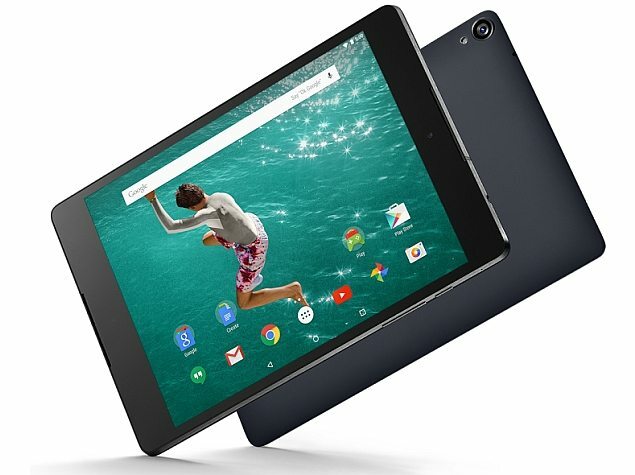 All these things push the Nexus 9 to the 1st position in our best Android HTC tablets list. This is the end of the article. 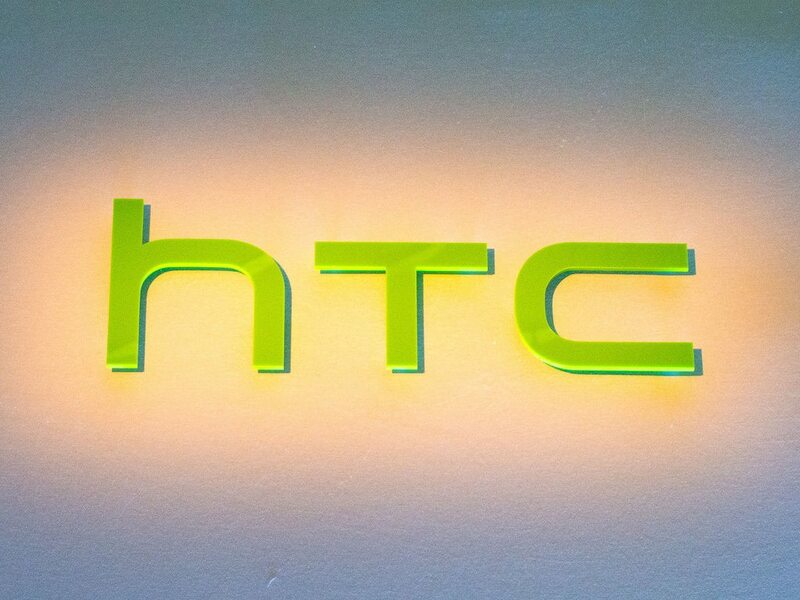 Keep in touch with us to get more articles on the Android HTC tablets.